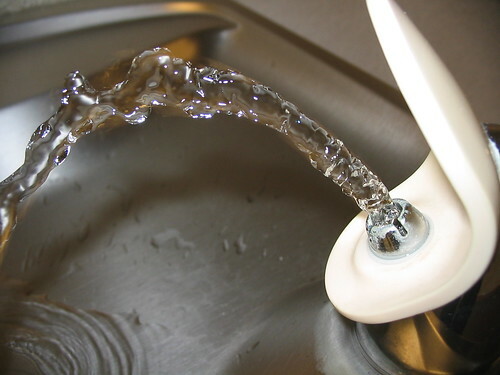 A picture of a water/drinking fountain. This is my fav. of my water fountain pictures. I love the way the water looks.